Mozambique is a developing country in southern Africa which has been steadily rebuilding its economy and civic institutions since ending a 16-year civil war in 1992. 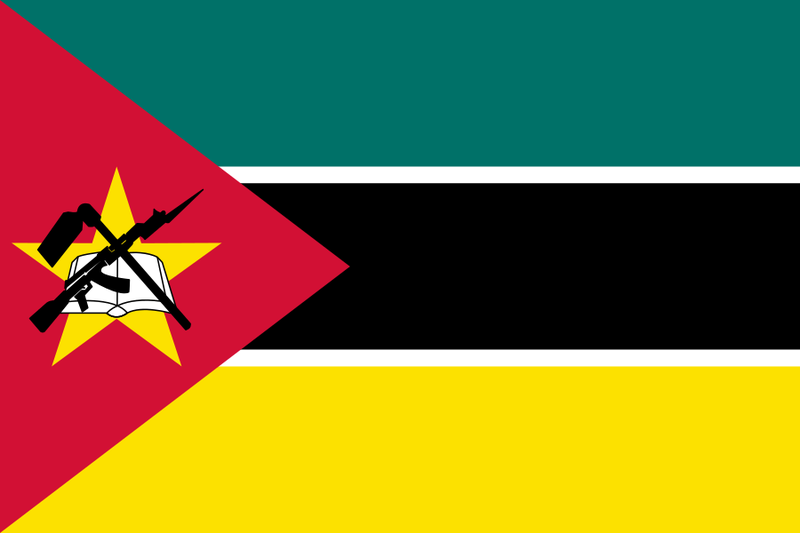 The country stabilized following Mozambique's first multi-party elections in October 1994, and the current president was reelected in October 2009. Despite high economic growth rates in recent years, Mozambique remains among the world's poorest countries, with a GDP per capita of under $400. Facilities for tourism in Maputo, the capital city, are steadily improving but remain limited in other areas as many of the goods and services taken for granted in other countries are not yet available. The official language is Portuguese, although English is spoken in many tourist areas, and in some rural areas only local languages are widely spoken. Our clothes are gone, everything is gone,? says Rita Farriya, one of 600,000 people across Mozambique affected ... Even all of our teacher residences have been destroyed.? TESOL Certification for Teaching English to Speakers of other Languages in Mozambique.